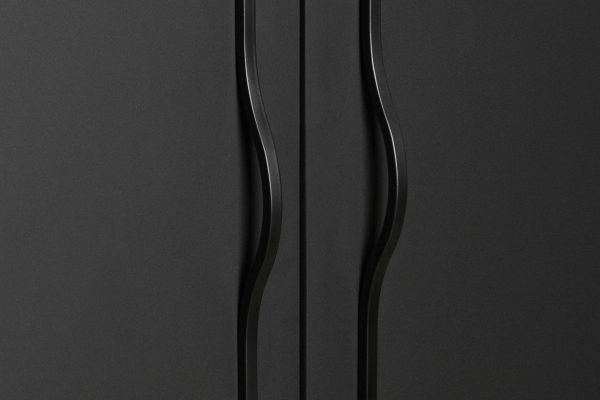 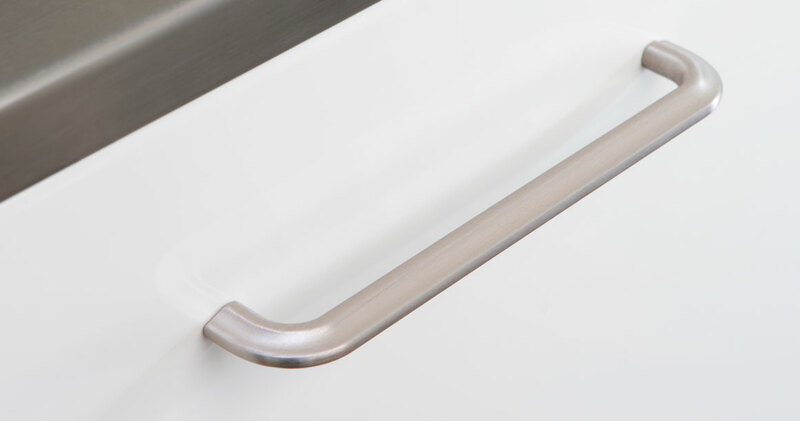 The Asi handle is a contemporary interpretation of a classic handle. 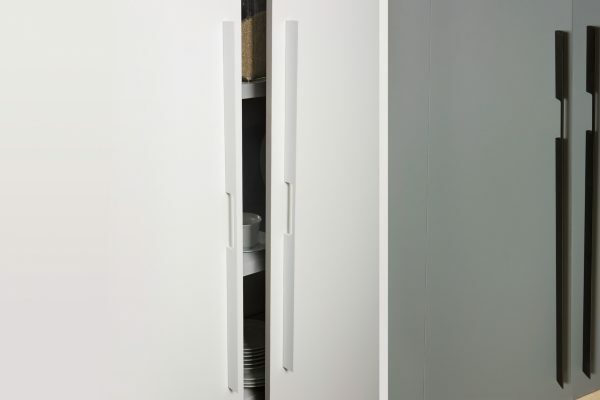 Without hard edges or sharp corners, it is an aesthetic and harmonious piece in every way. 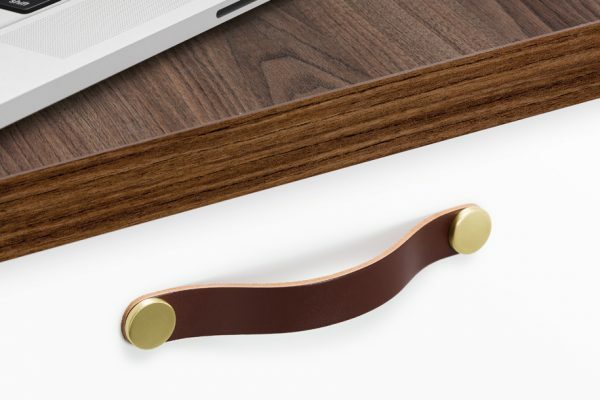 It is extremely ergonomic. 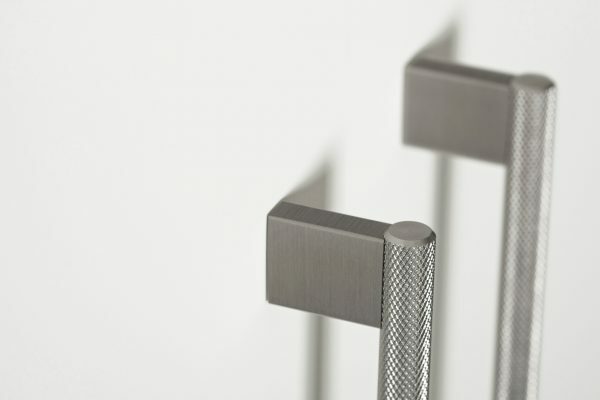 When used in kitchens or bathroom furniture it provides a timeless elegance. 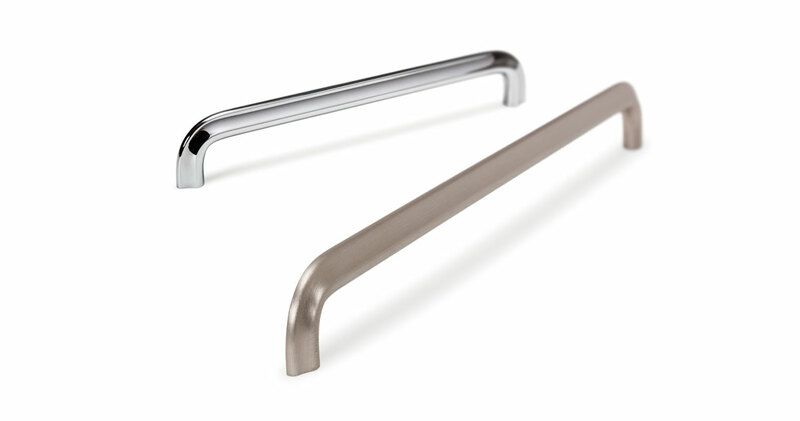 Available in polished chrome finish and stainless look.